Harrogate LIVE is an informal business networking event in Harrogate. It’s always on the last Thursday of the month from 7pm until 9pm. The venue changes each moth to show case Harrogate’s great, cafes, bars, restaurants and hotels. Follow our Twitter page (@LIVEHarrogate) and our Facebook page (Harrogate Live) for the latest news. 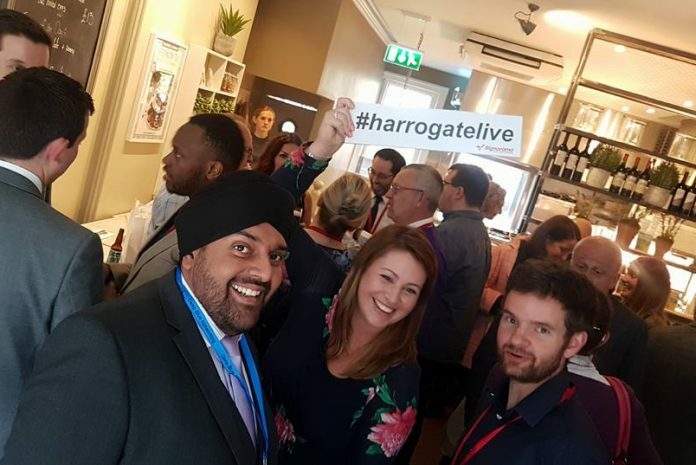 Harrogate LIVE has been started up by successful #wetherbyhour networker and Hanpicked Harrogate’s local business promoter, Jo Maltby; Lifestyle Blogger – The Harrogate Girl, Victoria Turner; and Personal Trainer, Graham Whitehead. My dad has always said to me ‘talk to people because you never know if they can open a door for you and one day you’ll be able to open a door for someone else’ and it’s true. All my life it is the people I’ve meet that has helped me achieve in life. 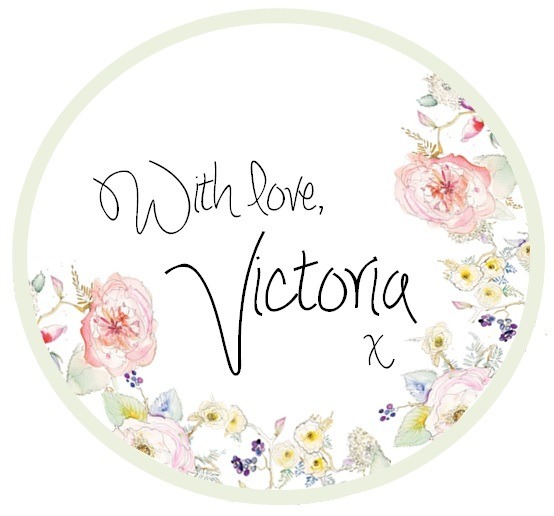 Admittedly school was hard for me, learning seemed impossible but by using my contacts and working hard I reach my dream of a BA(Hons) degree and now I work in PR & Communications for Bettys & Taylors. It’s almost a year to the day that I started my blog. I can honestly say it has been the best journey of my life. 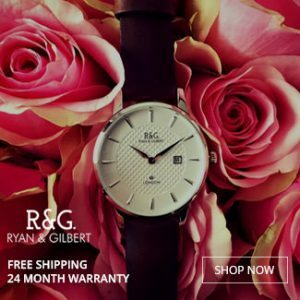 I have loved every minute – why? Because I have met so many amazing people and it’s these people that made The Harrogate Gil what it is today. Not long after I started my blog my dear friend, Paul from Flapjack Films asked if I wanted to join him in attending a free networking event called Wetherby Hour. I asked; “What’s that and why would I want to go, it’s in Wetherby” I went along anyway – I’m nosy like that. Thinking I was quite a confident person I was completely petrified at the thought of walking into a room full of profession people I didn’t know. In my head all I could think about was coming across as ‘a crazy girl who writes about her life… who wants to hear about your life!’ However, when talking to people they were actually interested in what I was doing and BINGO, I was networking. By attending networking events I’ve met and worked with some great people including Michael from Raindrop Digital, Graham from Graham Whitehead Health and Simon from Think Positive. So I hope that you will all join me for the newest, and most importantly free, business networking event to hit Harrogate. If you have any questions please email harrogatelive@gmail.com or email me through my ‘Let’s Collaborate‘ page. Bring your business cards with you and if you don’t have business cards then invest in some sharpish! Make sure you have all your contact details on there along with your social handles and logo. But don’t over crowd it. Speak to a designer if you are unsure. If you are new to networking, set yourself a small target of finding five new contact. If you’re a professional networking, depending on the size of the group you should try and speak to around 80% of the group and build rapport with other regular networkers. Trust me, you will feel more confident if you initiate the conversation. It may seem like the scariest thing in the world but just remember, everyone has attended to talk to people they don’t know. They will know the majority of the room and who might be useful for your line of business. So, go speak to them and ask them to introduce you or recommend a few people to go talk to. Remember we are all in the same boat. We may have different goals or agendas but at the end of the day we want to widen and strengthen our networks. So, enjoy the event and if it didn’t work for you try a different one. There’s many different types of networking. Ask for people’s business cards and try to remember one interesting fact about that person. If it helps, write it on their business card after the event and at the next one flick through your business cards to remind you. After networking head to twitter and make contact with the people you met. Say ‘hello’ and also tag the event for more reach and so those people who didn’t get chance to talk to you can connect over twitter. Networking events ebb and flow. Sometimes, they can be very productive and fruitful other times they never really get going. Always go a couple of times before ruling out that network event. Even pop back in three or six months to see if its expanded or changes. Don’t forget to like our social feeds – Facebook and Twitter for the latest information about Harrogate and our LIVE events.